Click here for more fun (& FREE!) Halloween stuff! 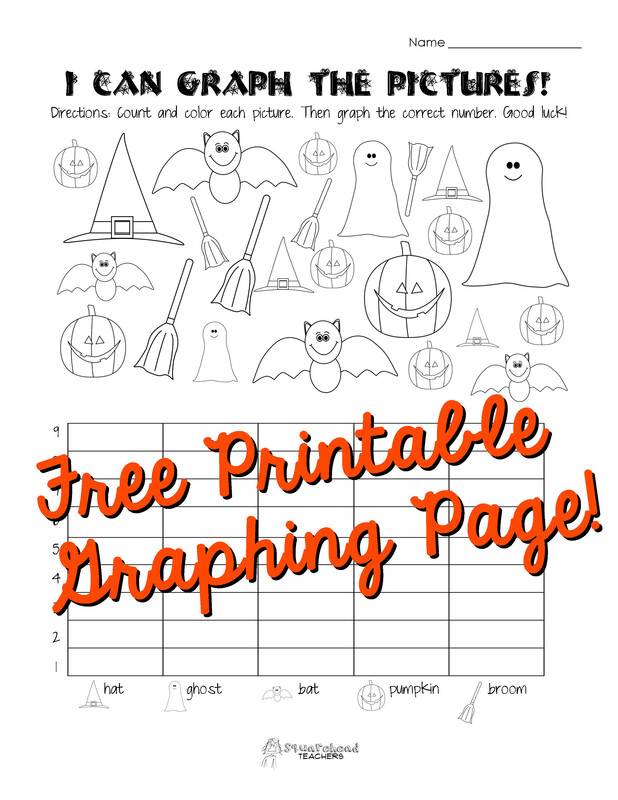 This entry was posted in Graphing, Halloween, Holidays/Seasons, Math and tagged Children, Education, Elementary School, first grade, graphing, Halloween, Homeschool, Kids, kindergarten, Math, mathematics, Teacher Resources, Teachers, Teaching by Squarehead Teachers. Bookmark the permalink.